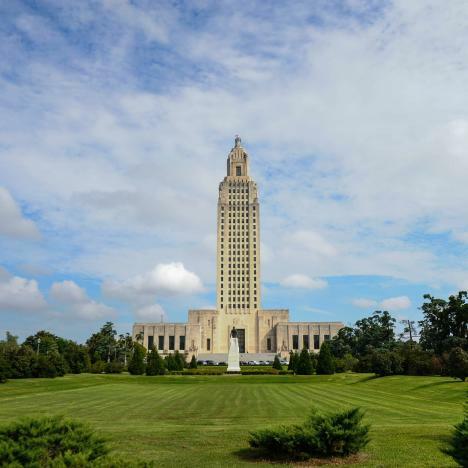 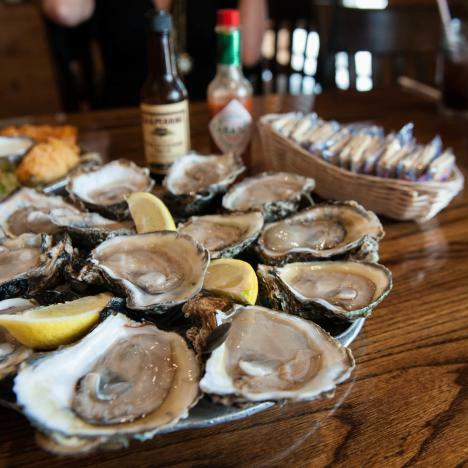 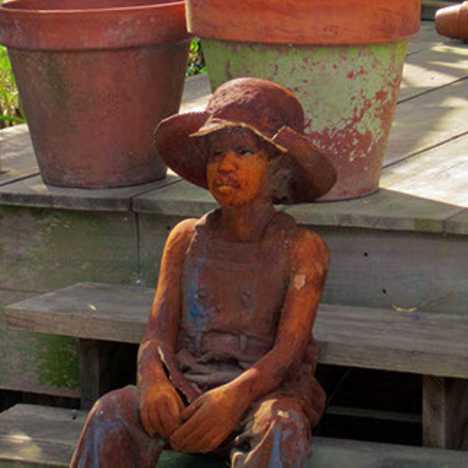 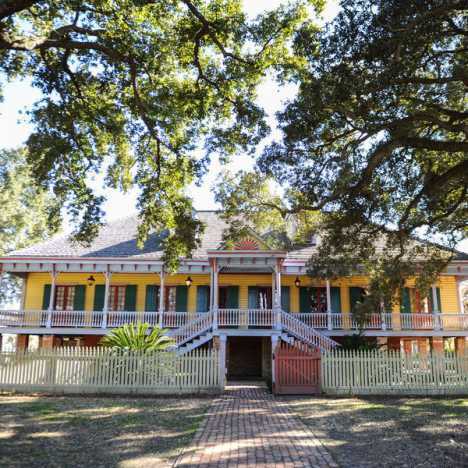 Baton Rouge is a place where visitors can experience the state’s deep and colorful history told through the area’s historical architecture and rich countryside. 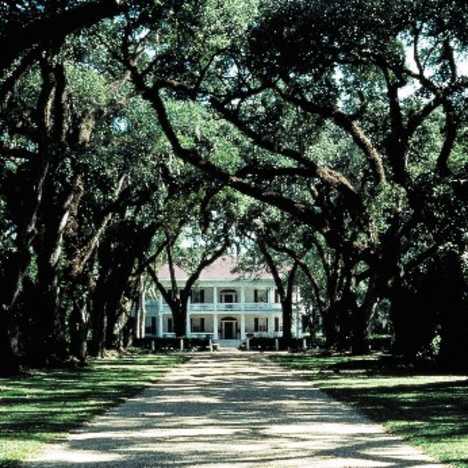 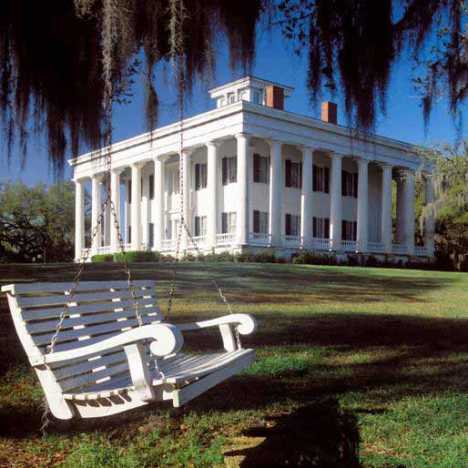 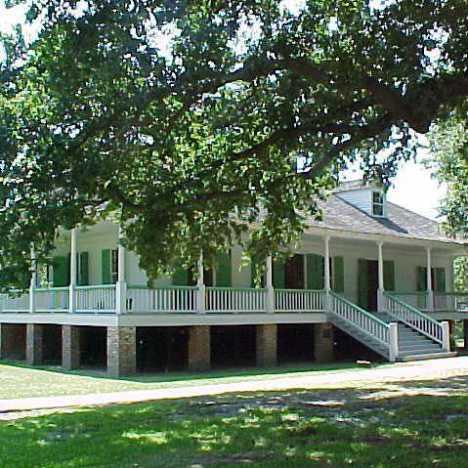 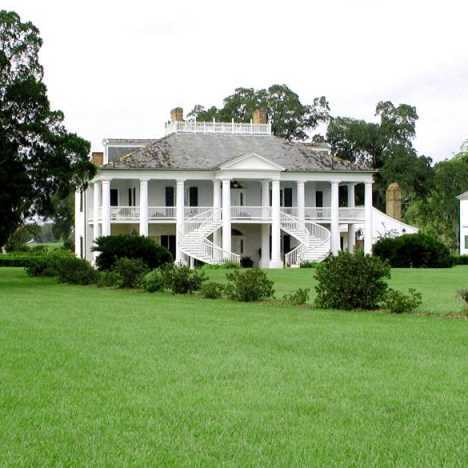 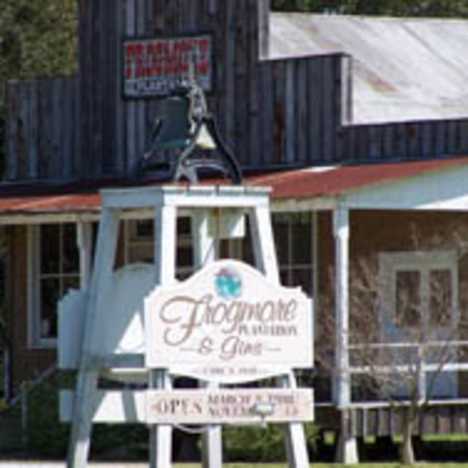 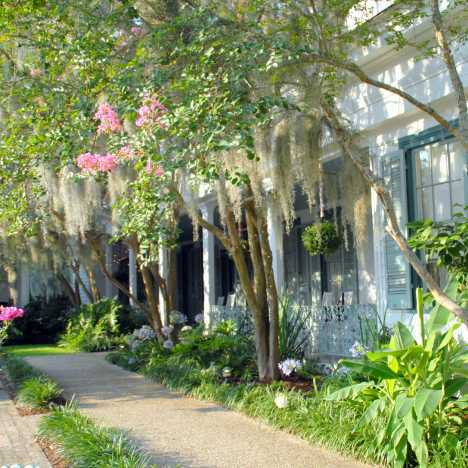 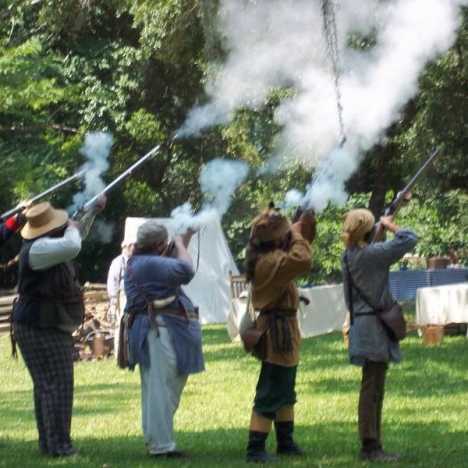 At Antebellum homes such as Nottoway Plantation, The Myrtles Plantation, Magnolia Mound and Houmas House, you can experience what life was like at the domestic centers of massive cotton, sugar cane and rice plantations. 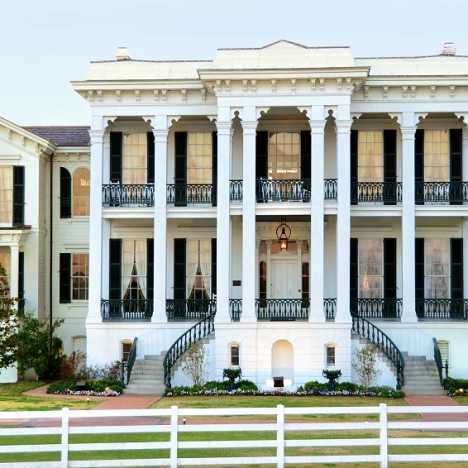 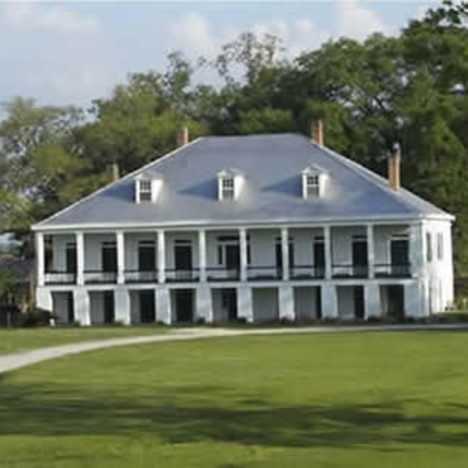 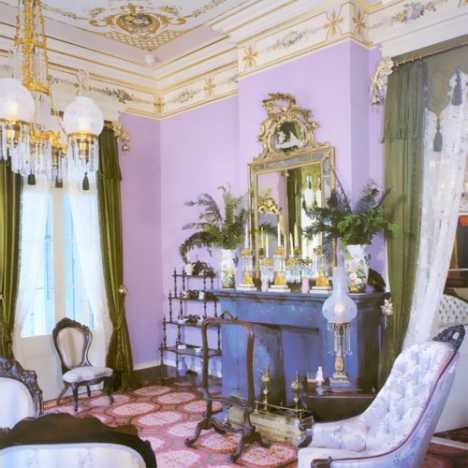 Uncover some of Louisiana’s history through these elaborately crafted and preserved mansions that add so much beauty and culture to our state! 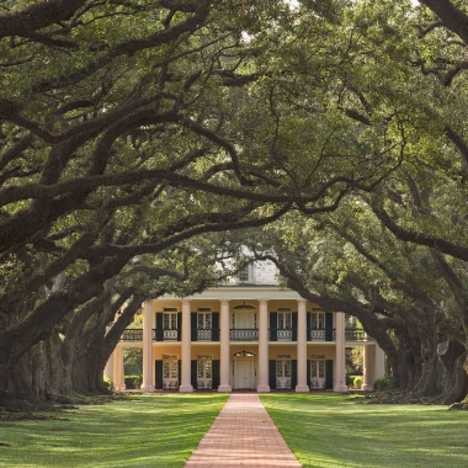 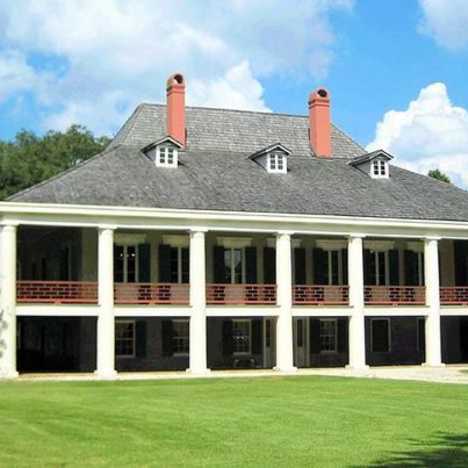 To create your personal plantation itinerary, simply select a plantation and click the "Add To Trip" button to start building your trip in Baton Rouge.